Jump start your New Year's resolution to get in shape and eat healthier by treating yourself or the health nut on your gift list to an awesome Nutri Ninja | Ninja Blender System with Auto-IQ or Juicepresso cold-press juicer. Everything She Wants was gifted both (we're very happy about that, too) and they make just about any variety of delicious fresh fruit and vegetable beverages imaginable. 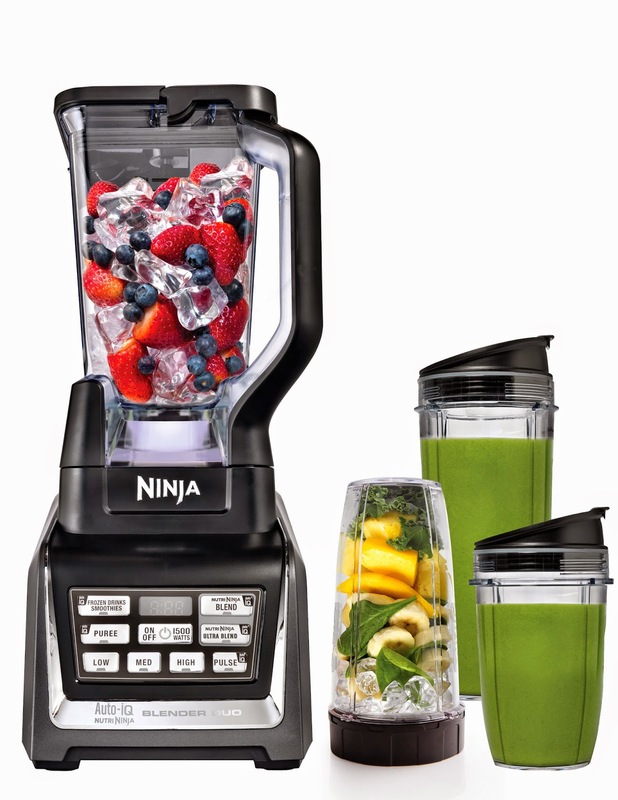 The Ninja is great for smoothies, shakes and purees, and Juicepresso makes juice bar-quality juices. The Nutri Ninja | Ninja Blender System with Auto-IQ features one-touch intelligence for all of your blending, processing, and nutrient and vitamin extraction needs. The 13-piece system includes a blender pitcher that crushes ice like a champ, a separate food processing bowl and blade accessories, small and large Nutri Ninja cups, three sip and seal lids, and more. Available at Bed Bath & Beyond. Juicepresso is a sleekly designed, compact but mighty at-home slow juicer. While other cold press juicers operate at 80 RPM, the Juicepresso works at half the speed. 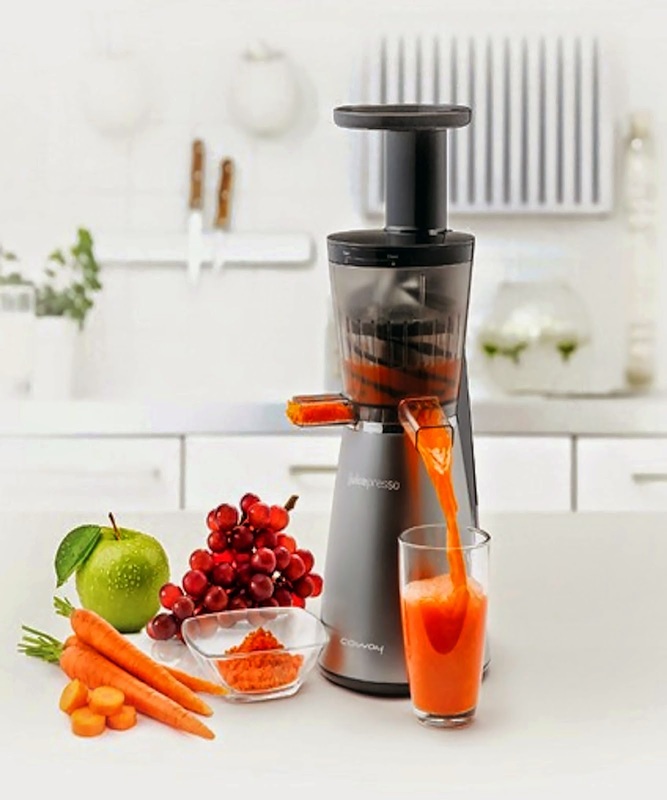 The result is maximum juice extraction and up to 40% more nutrient-packed juice than produced by loud, old-fashioned juicers. Juicepresso makes yummy fresh fruit and veggie juices that last for up to three days in the fridge. So you can improve your health and save money. The pulp can even be used for baked goods and baby food. Available online; to save $100 and get free shipping, enter the coupon code holiday100.